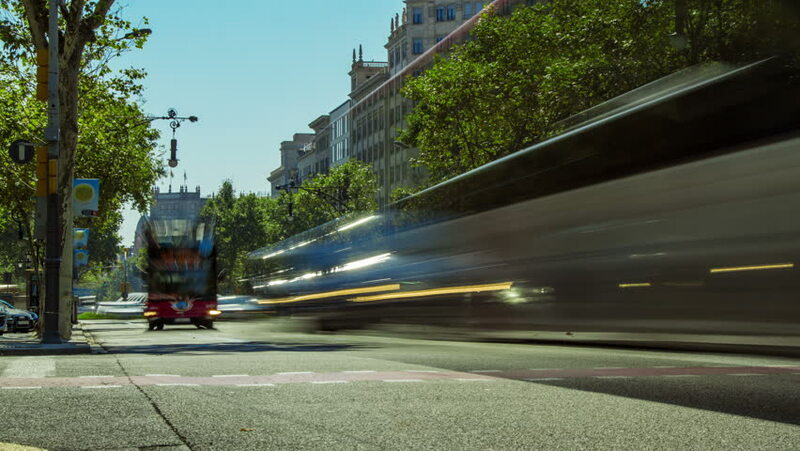 Timelapse (time lapse, time-lapse) of day city traffic in Barcelona, Spain. August 2013. 4k00:12Subjective view of an ambulance overtaking. Shot on a highway in Madrid, Spain, in June 2017.